Gateway Ticketing Access Control Systems help secure your revenue, ensuring that all visitors have a valid ticket and, at the same time, help reduce your visitor queue times with rapid admission into your attraction. As your visitors enter your attraction quickly and efficiently through improved access control, you can reduce operational errors, improve customer satisfaction and increase secondary spend. Gateway offers a wide variety of options for access control including traditional turnstiles, mobile handheld scanners, RFID and discrete fixed position scanners for those locations where a physical barrier would not be appropriate. Visitor flow can be tracked and controlled around your venue with additional scanning locations. Multiple access entitlements can be applied to individual tickets, reducing costs for multi entry products. Member’s attendance can be recorded in real-time, simply by scanning their pass. Gateway’s Access Control Software enhances your marketing data by collecting member and visitor information in real time. Admission control reports allow your operations team to manage visitor flow and monitor visitor numbers throughout your day or event. Select from a variety of pre-designed hardware solutions or create new prototypes based on your specific needs. Turnstiles, mobile hand-held devices, and point-of-sale stations combined with Gateway’s revolutionary ticketing software support a variety of access control systems at your facility. Additionally, you are able to set tickets to allow access to multiple locations and utilize Gateway’s advanced multiple venue ticketing and packages. Gateway also integrates seamlessly to Skidata access control solutions. 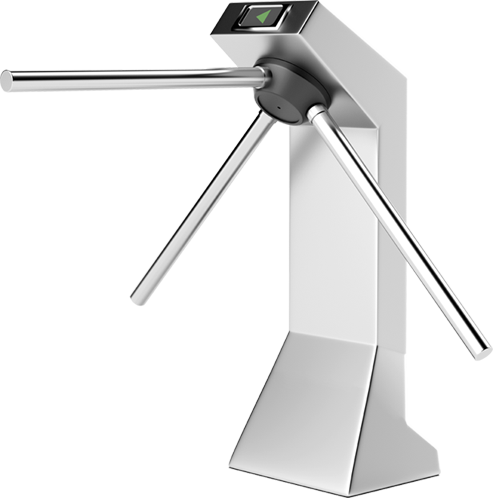 This enables advanced and contact-free processing and compact turnstiles. Skidata turnstiles validate multiple media types, including standard barcodes, RFID, and contact-free data carriers. 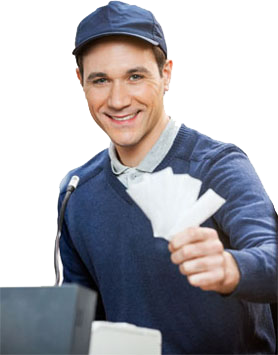 Gateway Ticketing Systems offers industry leading booking systems, point-of-sale and online ticket sales for individuals, groups and the travel trade. This can provide you with the information you need to gain valuable insight into your venue, including inventory control, access control, robust tracking and data options. Our online booking solution comes with a B2B module allowing selected trade partners to book their own tickets directly into your system. Working with selected Gateway partners provides tools to extend your box office internationally. Allow your guests to book and pay for their tickets in their own language, their own currency and with local market appropriate payment solutions. Guests then arrive at your entrance with tickets already in their hand. Gateway software simplifies your operations, including inventory control, access control, robust tracking and data options, and more. Our integrated B2B module can be extended to automate invoicing, posting directly to your sales ledger. The result is efficiency savings to your financial team, improved cash flow, increases your revenues and secondary spend. Gateway’s box office ticketing system solutions are ideal for events, museums, charities, theatres and galleries. Personnel using our box office systems can sell single tickets, packages, memberships and merchandise with just a few clicks. Box office managers can customise different levels of access for all box office personnel to ensure security for your organisation. Our box office ticketing solutions allow you to accurately manage capacity across multiple sales channels with online box office software, mobile, kiosk and desk ticket sales. They also allow you to allocate ticket capacity to third party resellers, the tourist trade market, and your affiliates, as well as to take advantage of advanced prepayment and credit features in Gateway’s Reseller Webstore. Benefit from our extensive experience in timed and capacity constrained tickets within London attractions. We work with some of the biggest names in the attractions industry and can support you to improve service delivery at your front desk with our innovative box office ticketing system. Along with system support, we offer an in depth knowledge of the UK and London Travel Trade market to aid your marketing teams in driving volume and, more importantly, ticket yield through this important sector of the market. Gateway’s membership software enables ticket sellers to issue full-colour photo passes and collect member contact information right at the point-of-sale. Member information is saved directly to an easy-to-search membership system database. The photo pass module and its built-in, customisable features provide the flexibility you need with the convenience your customers want. The membership system provides you with customer insight that can transform your venue. It provides you with information to help motivate your guests to visit your venue multiple times per year by building brand loyalty. Gateway’s membership system is easy to put in place and offers you the tools you need to gain and cultivate your members, increasing your revenue. You can also setup quick upgrades from day visit tickets to membership passes in our point-of-sale solution. By implementing advanced membership system programmes, you can build brand loyalty. Memberships are a great way to create loyalty programs which are used to reward faithful members and provide incentives to guests who visit infrequently. Use the valuable data from membership software programs to learn which incentives are more popular than others, influence spending and attendance, and collect valuable marketing data. The membership management and search tools allow your guest services team to retrieve members’ information swiftly and manage pass holders’ details and benefits within the membership system. Membership cards can be quickly renewed, suspended, or deleted. Online membership management allows your members to purchase, manage, and renew their membership online. 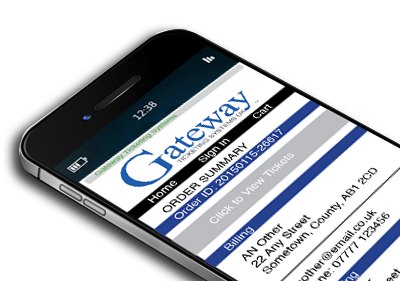 With Gateway’s easy to manage webstore you can sell regular admission tickets, timed & capacity managed tickets and packages. You can apply discount codes, sell selected tickets in member’s only areas and collect specific visitor demographic data. These ticketing system features, combined with powerful reporting capabilities and cutting edge security, make Gateway Ticketing the leader in the ticketing industry. Embed web analytics tags within every page of your online presence and we’ll be able to help you review visitor interaction. Offer your visitors advice on how to sell more and reduce abandoned shopping baskets. Our statistics show that 57% of all adults in the UK are using their mobile phone to access the internet, with information like this you can substantially improve your online presence to better meet your customer needs. Track ticket sales against your social media presence, see in real time what a twitter campaign does to your web site hits and ticket sales, analyse how a Facebook promotion drives event bookings all from the same Gateway Ticketing dashboard. Decide what data you wish to gather about your customers when they buy online from date of birth to favourite attraction. Reduce your marketing spend by offering online only promotions and tracking their usage, secure those advanced bookings and decrease your reliance on reactive price reductions. Gateway Ticketing Systems is the world leader in high-speed access control, ticket software for bookings, membership systems, visitor management solutions and box office ticketing for tourist attractions, admission venues and events. Market, sell, and deliver your attraction and event tickets with our complete mobile ticketing software systems. Customise online and mobile ticket sales channels to meet your brand requirements. Benefit from advanced packaging features offered by our ticket software that allows cross and upsell of other merchandise, events and admissions. Manage real-time capacity, timed ticketing and seat selection. 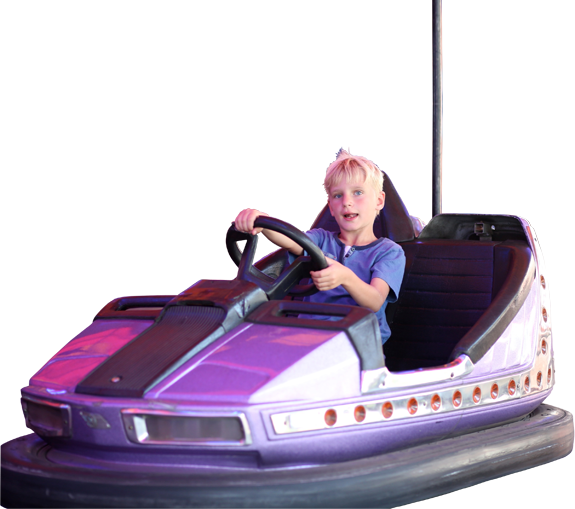 Print-at-home tickets and Gateway’s access control solutions allow controlled entrance to your attraction. Our fully integrated ticketing and CRM solution, Gateway Insight, allows you to combine data from multiple sources. Add data to your client records from multiple sources, including Facebook, Twitter, Pinterest, You Tube, Tumblr, ticket sales, donations and Trip Advisor reviews providing a single view of your customer. Learn more about your visitors and help them to make the most of what you offer, with real time information at your fingertips. Schedule targeted events and exhibitions, create member-only events, get clear fundraising guidance – all safe in the knowledge of what your visitors really want. Gateway Insight is built on Microsoft Dynamics CRM. This allows you to take advantage of a secure and familiar solution that integrates directly into your existing environment. As you can access a member record directly from Outlook, Word or Excel (MS Office 2015) there is no lengthy training required for back office users. Gateway Ticketing software offers a selection of modules to meet your specific business needs. You can design Galaxy to support all aspects of your operation. Group Sales and Order Entry Module allows advanced ticket sales for individuals and groups. Gateway has significant experience installing software and assisting customers worldwide to increase both primary and secondary revenue. 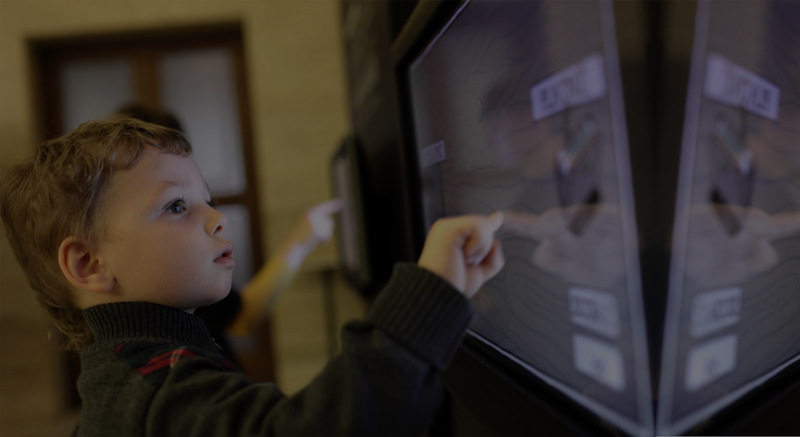 We offer a variety of software and hardware solutions for entertainment venues, temporary exhibitions, tourist attractions, museums and heritage sites.